The Birchleggings Club ®: 2016 Birchleggings Club Clothing Now Available! 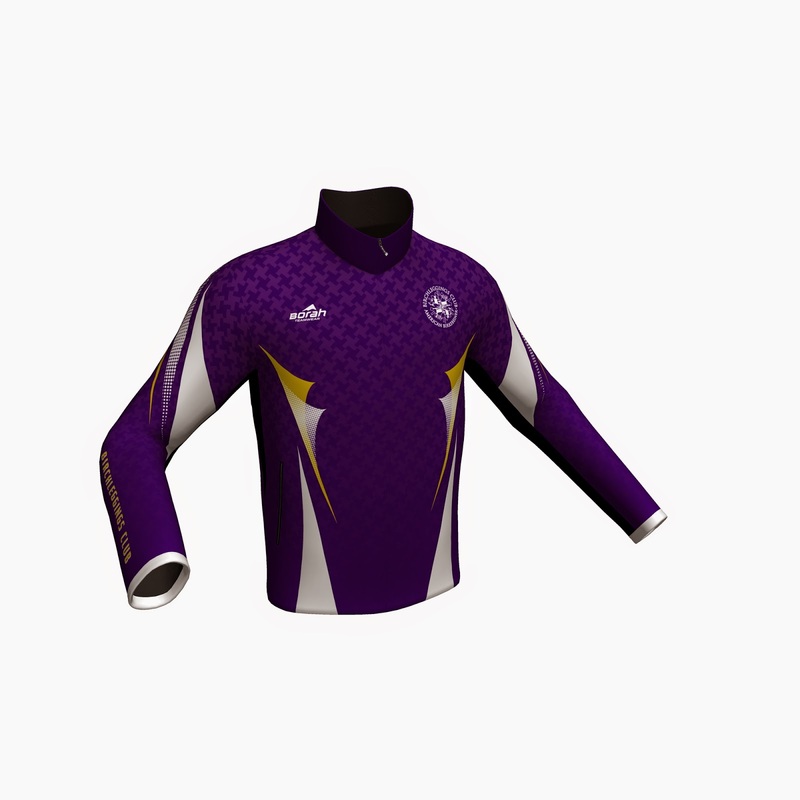 The 2016 Birchleggings Club Clothing is now available in the Birchleggings Store. 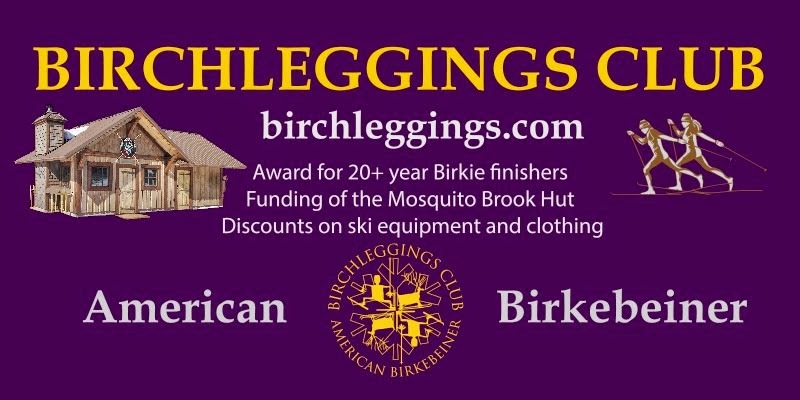 Click here or go to the Website Navigation Menu and click on Birchleggings store.